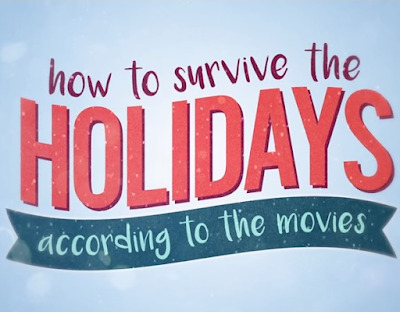 For movie fans, here's a fun video that describes, according to the movies, what you have to do to safely and sanely survive the Christmas holiday season. A Very Brady (Bunch) Christmas Movie Review. A Dog Named Christmas Movie Review.